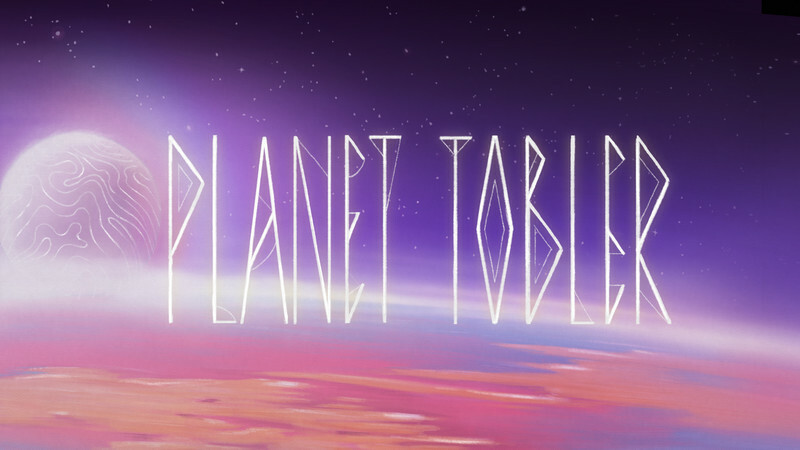 An Alien wildlife mockumentary set on a distant planet, ‘Planet Tobler’. Travel with us to the furthest reaches of our galaxy, where for the first time in history, we bring you documented footage, of an alien planet, and it’s wildlife…never…seen…before. Aran Quinn is an Irish animation filmmaker and commercial animator based in Brooklyn, New York. WW0711 statement: The idea is funny and so is the artwork and animation – prepare for a weirdly fantastic journey of imagination!